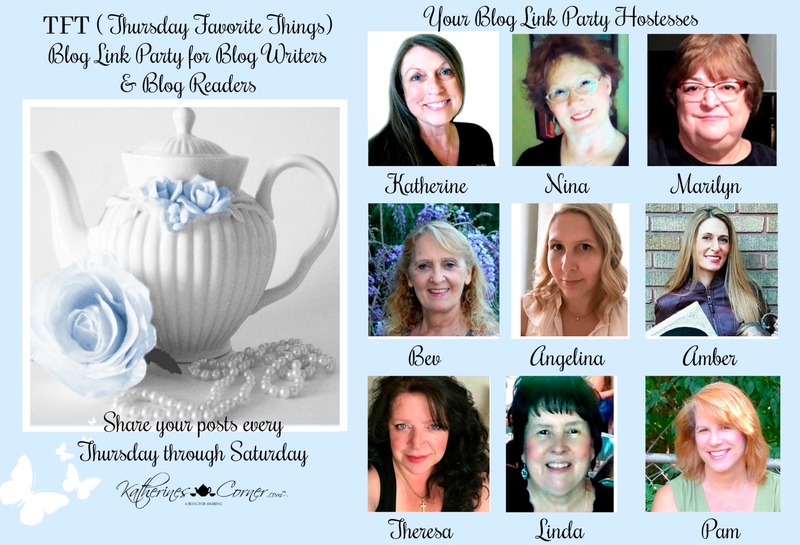 Welcome back to another Thursday Favorite Things (TFT) linkup! Looking forward to your links! Be sure to click back to last week's party, before you go, to see what you might have missed, and please leave a comment with your link number. 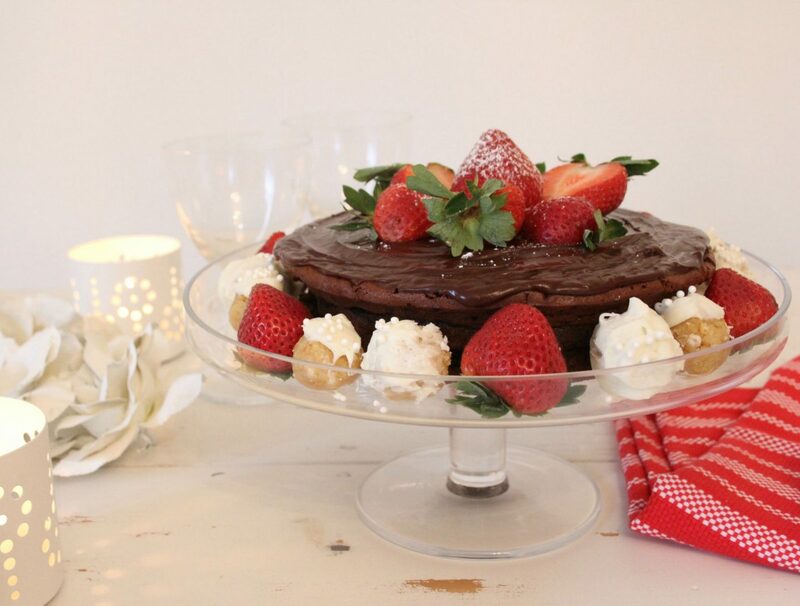 This beautiful flourless chocolate cake at Hello Lovely has me so happy today. A gluten free beauty. I am going to make this. Here is a simple, fun way to use your stash of craft papers -- (well, stash is an understatement at my house) -- to make pretty gift bags. Lisa from Fresh Vintage uses these at craft fairs. 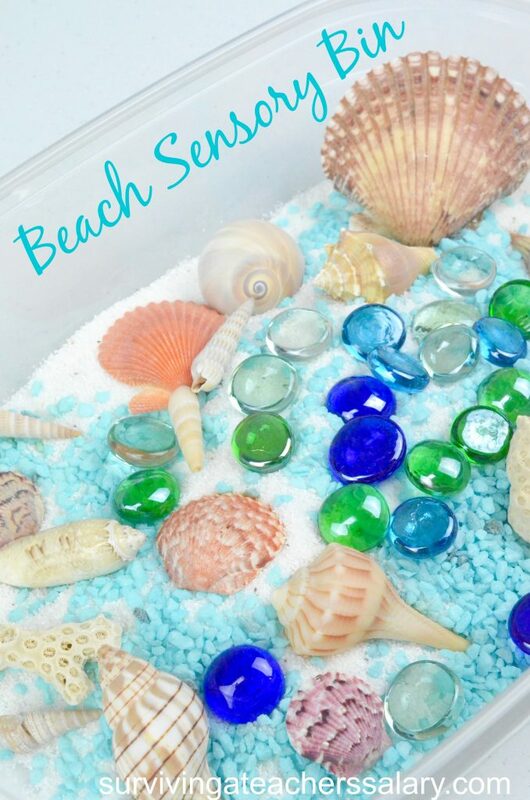 I love this preschool sensory bin with a beach theme at Surviving a Teacher's Salary. It's so pretty, I want to make one for myself so I can at least have a little reminder of beach time while I'm landlocked. I love chips, but I don't buy too much junk food. (Ignore the fact that I had a caramel apple for breakfast this morning... I really am committed to eating a healthy diet most of the time!) I love this recipe for Microwave Spiced Potato Chips at Treat and Trick. It's a healthier alternative to fried chips. It’s time to party my friends. You can add three links until midnight on Saturday. One each day or all at once. Please invite your blog friends and social network to join us. Inlinkz has implemented a new policy - when you add your link to the list you need to click the little square boxes about their policies on the bottom right. Sounds like you are having a week like I had last week, Pam. It happens! Thanks for being so faithful in co-hosting! I'm at 106 and 107 this week! Hi Pam! I'm number 145 today. Enjoy! Thank you so much for hosting. I am so glad you liked my gift bags! 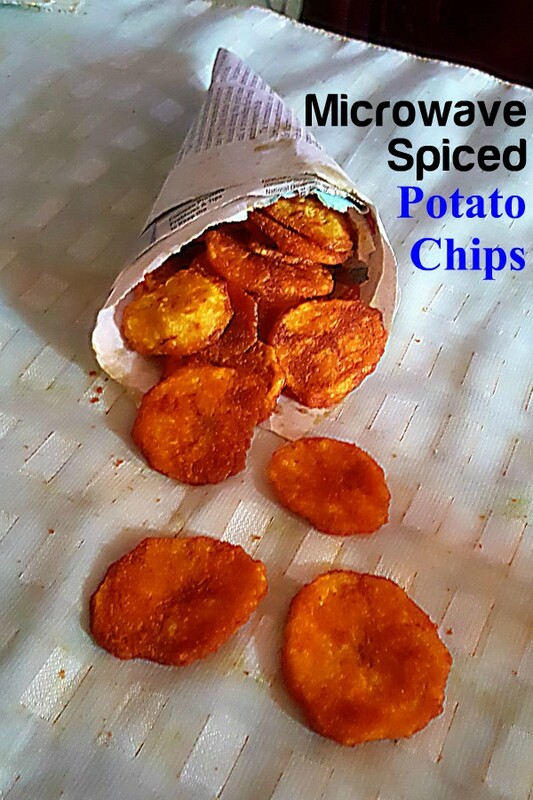 Thanks for hosting and featuring my Microwave Spiced Potato Chips, have a beautiful Sunday!